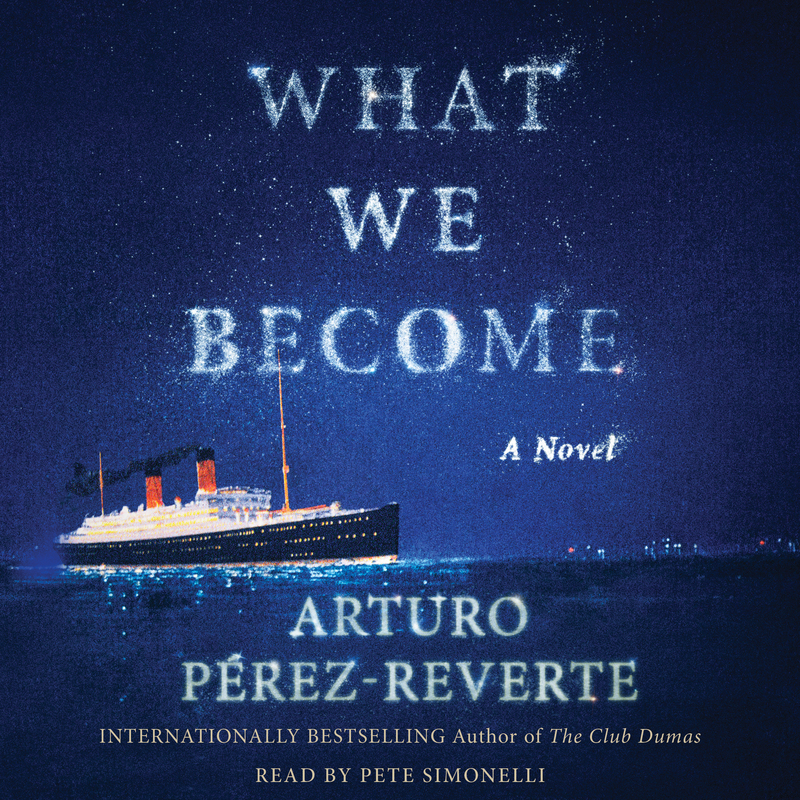 From #1 bestselling author and Dagger Award winner, Arturo Pérez-Reverte, comes an epic historical tale following the dangerous and passionate love affair between a beautiful high society woman and an elegant thief–a story of romance, adventure, and espionage, this novel solidifies Pérez-Reverte as an international literary giant. 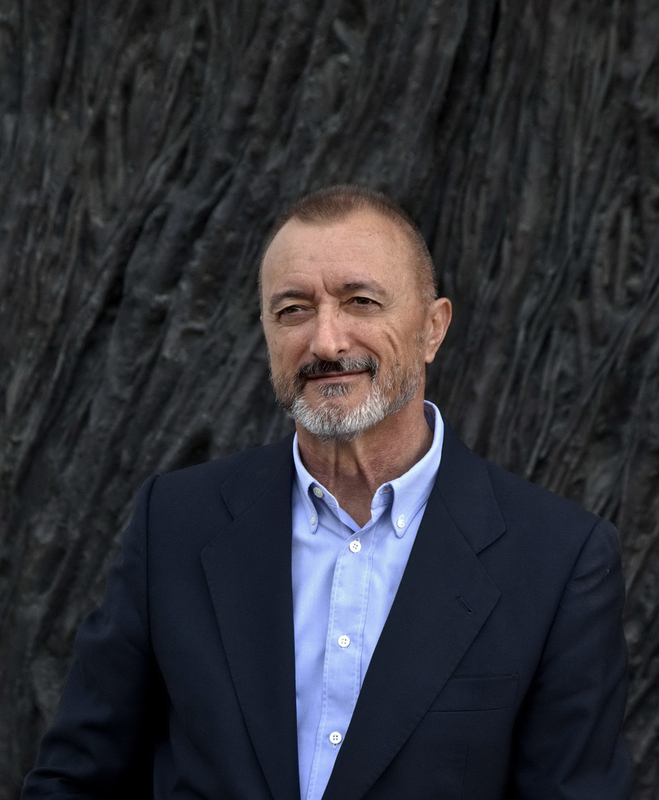 Arturo Pérez-Reverte is the #1 internationally bestselling author of many critically acclaimed novels, including The Club Dumas, The Queen of the South, and The Siege, which won the International Dagger Award from the Crime Writers’ Association. A retired war journalist, he lives in Madrid and is a member of the Royal Spanish Academy. His books have been translated into more than forty languages and have been adapted to the big screen.